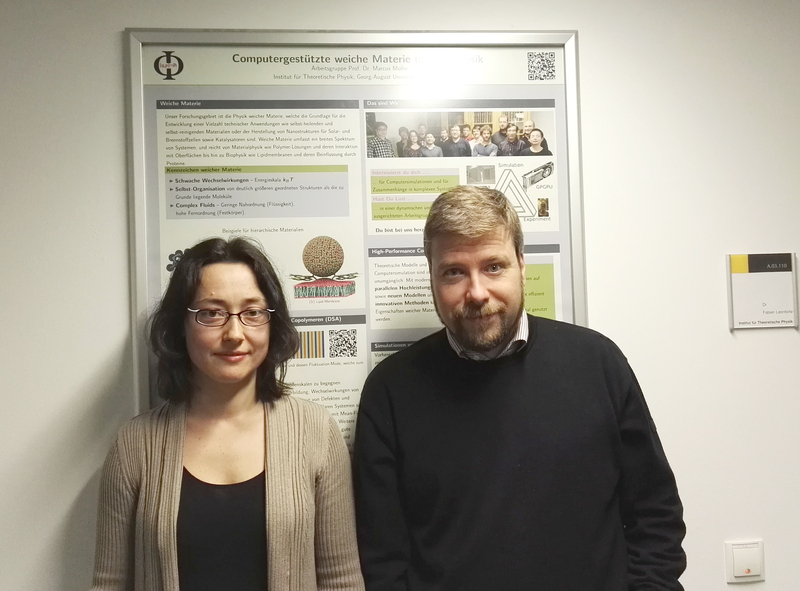 Professor Marcus Müller and Dr Yuliya Smirnova are researchers at Georg-August-Universität Göttingen. Professor Müller, winner of the John von Neumann Excellence Project 2015, is head of a group of research scientists at the Institute for Theoretical Physics. After publishing their topical review on Free-energy calculation methods for collective phenomena in membranes in JPhysD, they gave us an insight into their research and their predictions for the direction of the field. Our field of research is soft matter physics, in particular we focus on structure formation and collective transformations in biological lipid membranes and synthetic block copolymer systems. Many molecules participate in these cooperative phenomena such as membrane fusion/fission, which is a basic mechanism of cellular transport, or directed self-assembled block copolymers, which constitutes a promising strategy for the next-generation lithography for sub-20nm fabrication in microelectronics. Despite vast differences in the chemical nature of the constituents and the type of interactions, both systems spontaneously self-assemble in to similar structures (e.g., lamellar sheets). This universal behavior is influenced by the chemical details of the underlying molecular structure only via physical concepts such as the tension, bending rigidity and spontaneous curvature of interfaces or the shape of molecules and the concomitant loss of configurational entropy as they pack into complex, three-dimensional geometries. We aim to identify these relevant physical characteristics and devise computational models that are both — simple and predictive. These cooperative phenomena on the scales of tens of nanometers and milliseconds are characterized by a complex free-energy landscape with multiple metastable states and intricate transition paths that connect them. Using advanced computer simulation techniques and high-performance computing resources at the GWDG Göttingen, the HLRN Hannover/Berlin, and the Neumann Institute for Computing in Jülich, we study the mechanisms and free-energy barriers of collective structure transformations. The goal of our studies consists of providing direct molecular insights into these cooperative phenomena and devising strategies to control them via thermodynamic parameters (e.g., temperature or pressure), external fields (e.g., shear) or the molecular architecture (e.g., mutating fusion peptides). We are fascinated about mathematical modeling of nature and nature-inspired materials that have amazing properties and find ubiquitous applications in daily life, from food products to polymer membranes to bio-medical applications. Physics offers a unifying view on theses cooperative phenomena across vastly different materials because properties of soft materials often rely on universal physical principles like, for instance, thermal fluctuations of interfaces, entropy, self-assembly, and the kinetics of collective structure formation is very important. It is astonishing to realize e.g., (i) that the formation and extension of stalks in the course of membrane fusion is related to concepts of heterogeneous nucleation of a stalk in the vicinity of a pore or (ii) that the spreading of lipid vesicles on surfaces is dictated by the membrane deformation at the highly curved rim that, in turn, shares common features with grain boundaries in spatially modulated phases. On the one hand, computer simulations help to devise, validate and improve analytical theories by providing direct microscopic insights into the mechanisms of structure transformations and avoiding approximations. On the other hand, the degree of molecular details can be successively increased in order to reveal which interactions are critical for bringing about the experimentally observed behavior. In this way, computers simulations help to disentangle the role of different molecular interactions and yield three-dimensional dynamic information that may be difficult in experiments. In combinations with both analytical theory and experiments, simulations help to reveal the underlying mechanisms and control these collective structure transformations. 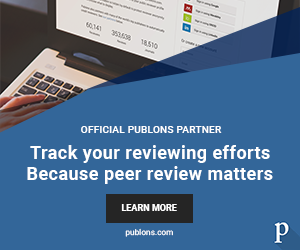 In our opinion, the research field is recently driven by significant advances in two areas: (i) the development of predictive and computationally efficient, coarse-grained models for the kinetics of cooperative phenomena and (ii) the invention of novel algorithms to quantify transformation mechanisms. Much effort has been directed towards designing coarse-grained models for lipid membranes (e.g., the MARTINI model) or block co-polymer materials and improving techniques to systematically construct models by top-down approaches, utilizing experimental input, or bottom-up techniques like inverse-Boltzmann techniques or force matching. More recently, the focus has shifted towards tailoring coarse-grained models to reproduce not only thermodynamic equilibrium properties but also the kinetics of collective structure transformations. Whereas there are promising strategies (e.g., development of thermostats that account for the friction and noise of the integrated-out degrees of freedom), the topic remains an important challenge. Cooperative structure transformations are often dictated by the underlying, complex free-energy landscape. Recent advances have provided practical computational schemes, like e.g. the improved string method, that allow us to identify suitable reactions coordinates for collective phenomena without bias. These techniques will be instrumental to devise processes that direct collective structure transformations and it is a challenge to explore the relation between this thermodynamic aspects of the minimum free energy path and the collective kinetics of non-equilibrium processes. What current problem facing humanity would you like science to provide a solution to? Yuliya: I think the important problem is to understand mechanisms and provide best treatments for diseases which are lacking understanding such as cancer, viral infections, AIDS, autoimmune diseases. With help of interdisciplinary studies in the field of medicine, biochemistry and computational biophysics one can move forward the progress in this area. Marcus: One of the most rewarding aspects consists to be able to define the questions that I would like to answer and to choose which topics I would like to explore. Photograph provided and copyright Yuliya Smirnova.